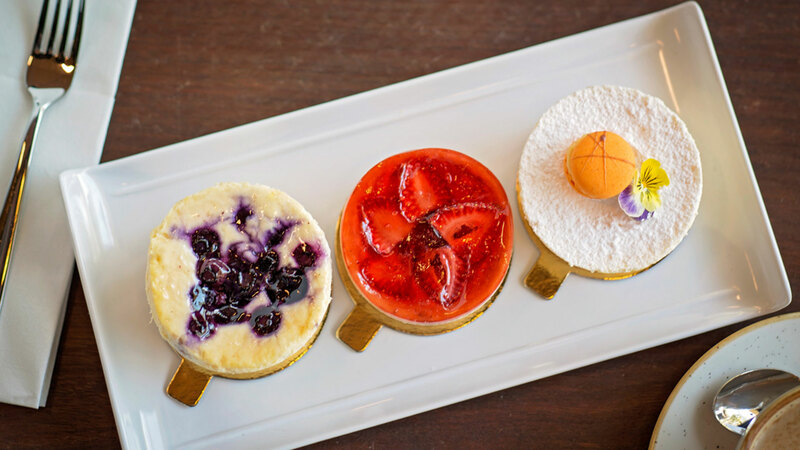 There are a number of tempting dining options on offer at Adelaide Oval, ranging from a casual bite to eat through to an elegant dinner fit for a special occasion or celebration. Koffee Ink Café is located on Telstra Plaza at Adelaide Oval – make sure you visit us next time you’re in the area! Malt Shovel Taphouse Adelaide celebrates all things beer. The craft bar and kitchen offers unique, authentic experiences around the beloved craft beer, all in a relaxed, contemporary space. Whether you’re on the way to a game, enjoying a show at the theatre or simply soaking up a night on the town, rest assured our passionate staff and delicious brews will make your night. The best part? You can enjoy your pint with breathtaking views of Adelaide Oval and the River Torrens. Located opposite Adelaide Oval near the footbridge under the Adelaide Festival Theatre. 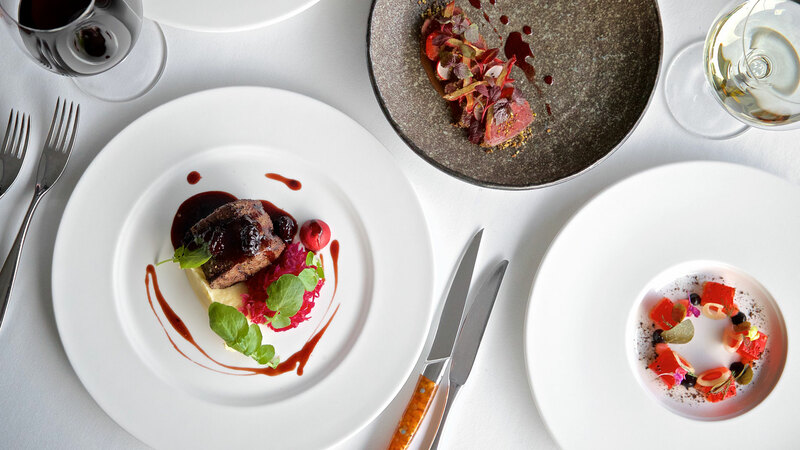 Hill of Grace Restaurant offers an exceptional dining experience overlooking Adelaide Oval’s hallowed turf, with a menu inspired by South Australia’s magnificent produce and ingredients. The extensive wine list features the award-winning range of Henschke wines, including the namesake Hill of Grace shiraz. 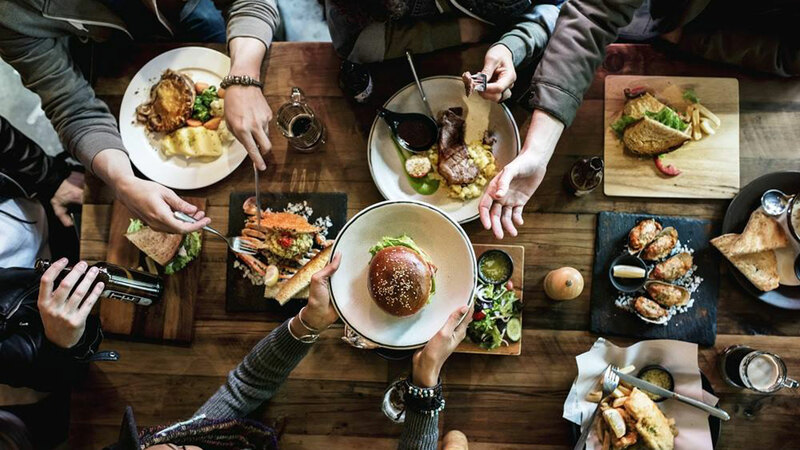 Serving up all your classic stadium fare including pies, burgers, hot chips and hot dogs, you won’t be short of choice when you visit Adelaide Oval for an event. 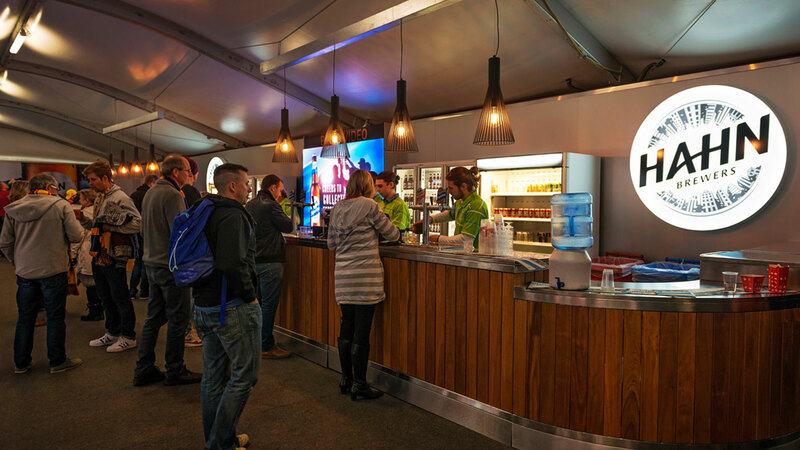 Kiosks and bars are located throughout the stadium on all levels so no matter where you’re seated, your nearest outlet won’t be far away. Please note all bars and kiosks at Adelaide Oval accept payment by card only. This assists with speed of service and also reflects the strong consumer trend towards increased use of ‘tap and go’ payment facilities. All credit, EFTPOS and debit cards are accepted and all are exempt of surcharges. Patrons attending Adelaide Oval with cash only will be able to exchange it for a complimentary ‘Cash Card’ via Card Exchange booths located around the stadium. Any un-used ‘Cash Card’ credit can be used at future events or redeemed in full at any time.